Apartment classified by the Tourist Office of Bourg St Maurice. Direct funicular connection from Bourg St Maurice train station. 200m from the slopes and shops. Custom apartment, very bright. Parking nearby.6 Sleeps. Accepted animals. See intermediate rates in low season with the owner. 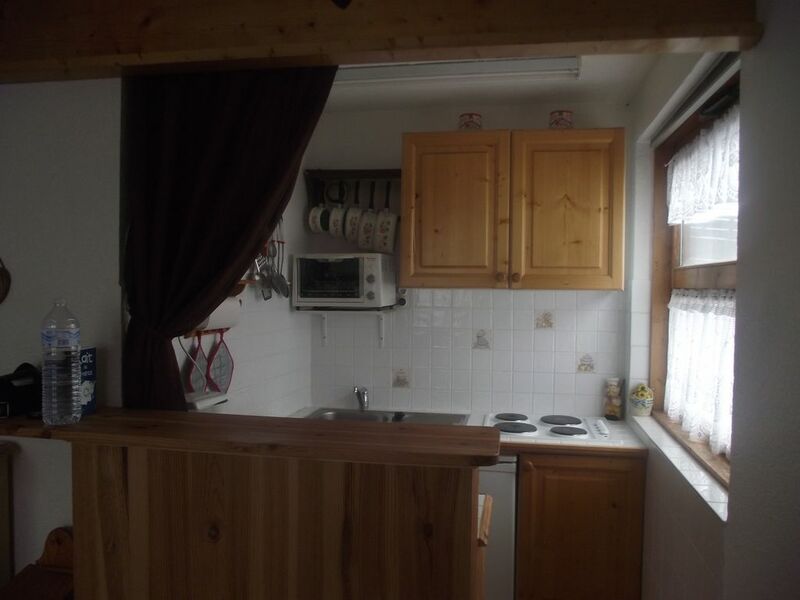 Located 200m from the slopes.